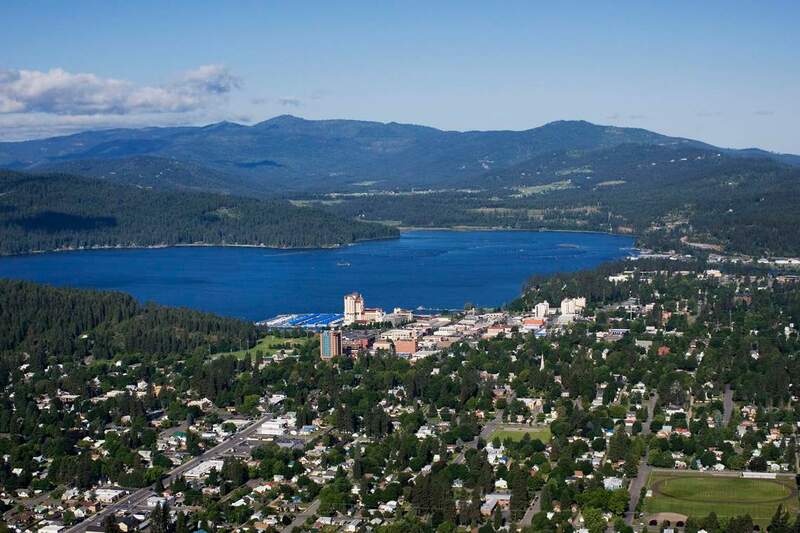 A thriving resort community on the shores of Lake Coeur d’Alene in northern Idaho. 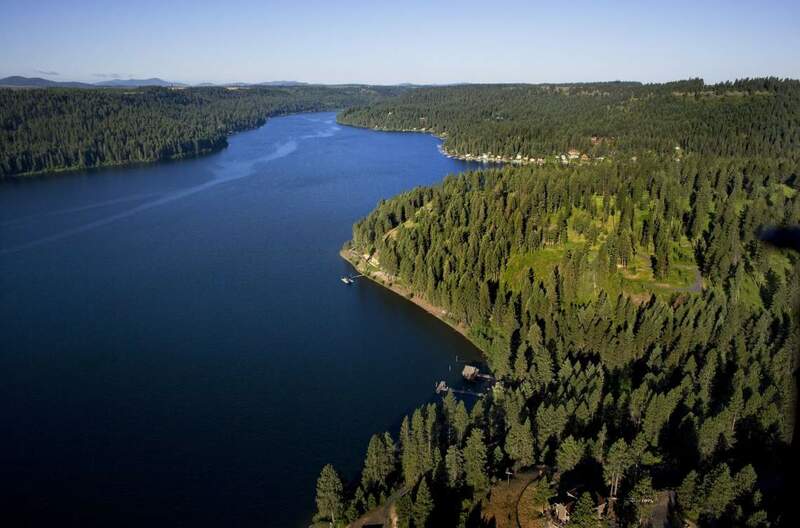 Its defining image is sunny days, clear blue waters, pine-studded vistas and open spaces. 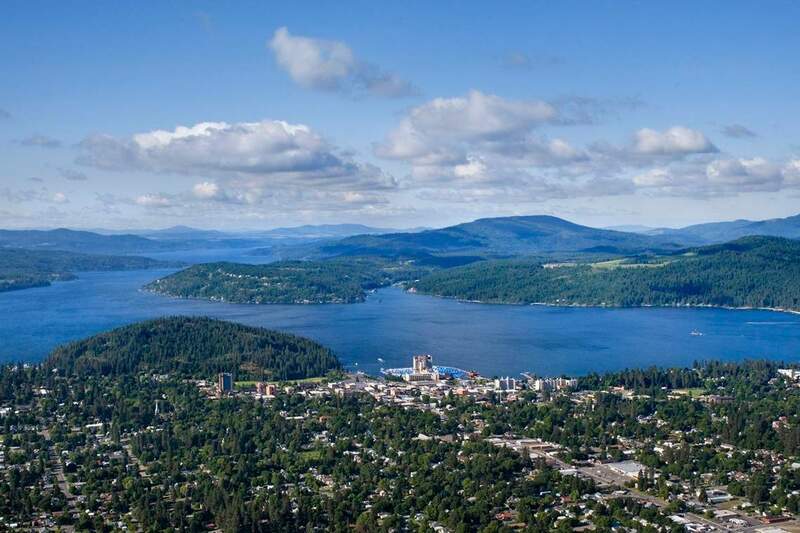 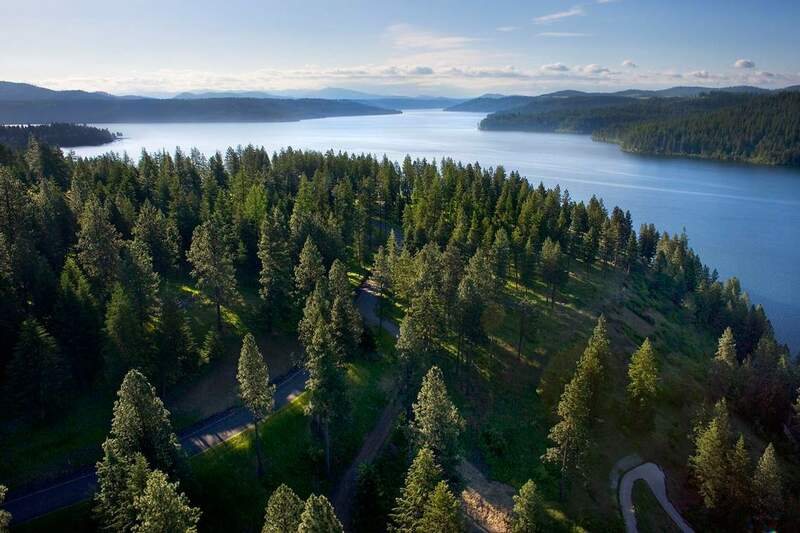 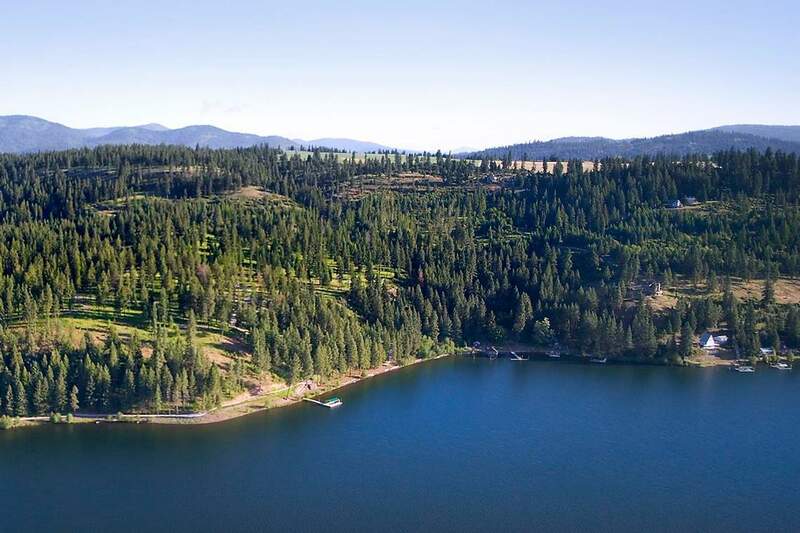 Coeur d’Alene has become known as the playground of the Pacific Northwest for luxury accommodations and a wealth of recreation and attractions in a stunning natural setting.